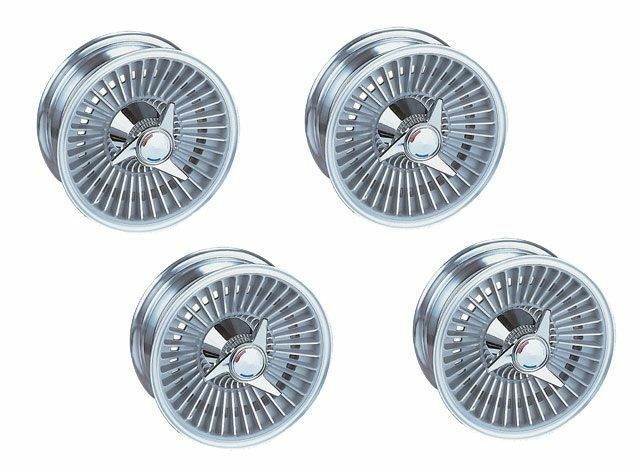 1963 - 1964 Corvette Bolt On Knock off Wheel Set. 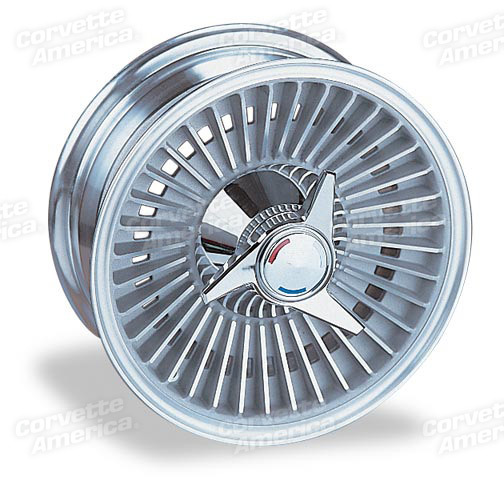 Home > C2 Corvette (63-67) > Exterior > Wheel > 1963 - 1964 Corvette Bolt On Knock off Wheel Set. Our wheel and hardware design creates the look of Original-Style Knockoff Wheels while allowing the wheel to bolt directly to your hub. 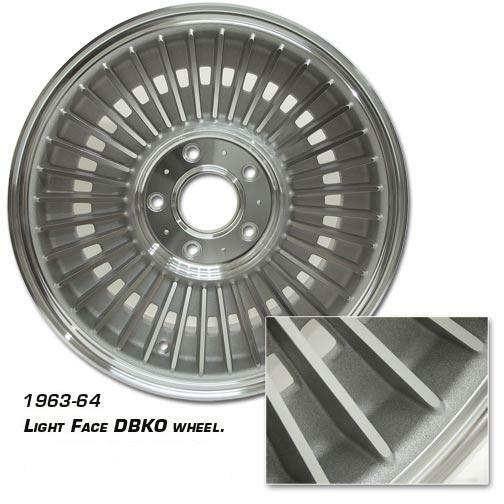 Once installed, Direct-Bolt Knockoff Wheels are virtually indistinguishable from Original-Style Knockoffs. These wheels mount directly to a specially designed and patented wheel adapter. With Direct-Bolt Knockoff Wheels you get original looks and ease of use without the need of a lead hammer for the spinner installation. These use the same spinners,center caps, and anti-theft pins as the Original Style Knockoffs . Our Complete Direct-Bolt Knockoff Wheel sets include 4 wheels and all of the hardware needed for each wheel including lug nuts. Complete installation instruction are also included.